Is your national and local Fire and Rescue Service a State or Municipal Service? How many operational women firefighters do you have in your Fire and Rescue Service (State or municipal)? How many operational women firefighters do you have in your country? How many chiefs do you have? Do you have volunteer Fire and Rescue Services? State whether you have a Brigade/Station/Fire Department/Fire and Rescue Service and what they comprise? Finland – 709 fire department 491 volunteers, 200 part time, 18 industrial fire brigades. Full time 112. The Commission is working on a survey with questions about working practices, maternity leave and particular issues which affect women. This will be sent to all members and we would ask that everyone participates. The information will be collated and best practice shared. These are our definitions for the persons in fire and rescue services, so you know the background how you answer the survey. Operational firefighter - A person who uses specialist equipment and clothing to protect themselves from their working environment and who may put themselves at risk to save a life or property. This also includes those who are more senior and who attend incidents in a command role. The meeting will be held on the 14th – 15th April 2016 in Warsaw and our meeting venue will be The Main School of Fire Service.The address of the school is ul. Słowackiego 52/54 Warszawa/ Slowackiego street n°52/54 Warsaw. Conference took place on 29th September 2014 at Toshi Center Hotel in Tokyo, Japan. A national women’s network was launched for those who are active in world of rescue operations. The aspiration of the network is to promote personal development and to provide peer support. 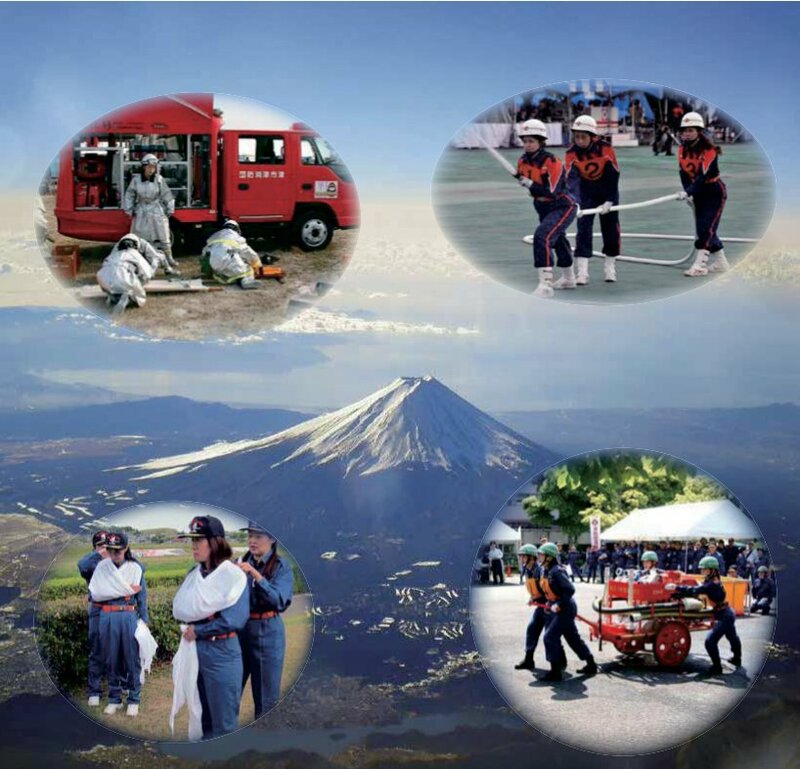 The idea of this network evolved from the International Association of Fire and Rescue Services (CTIF). 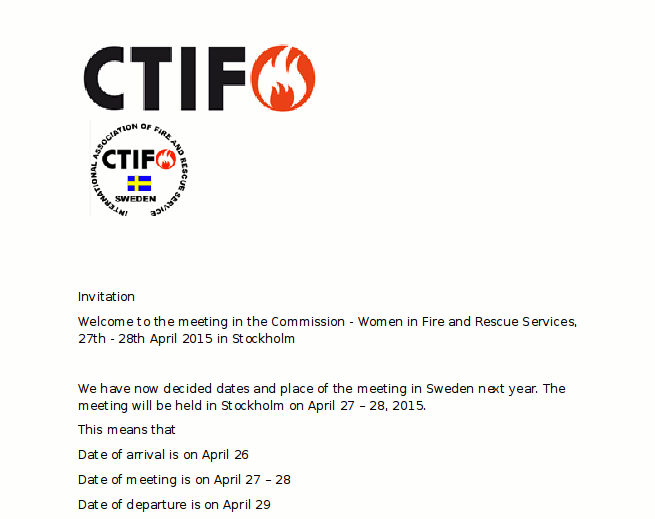 International work, is coordinated in Finland by The Finnish National Rescue Association (SPEK), with Finland being one of the member countries in CTIF’s Commission Women in Fire and Rescue Services. The collaboration started as a working group in 2013 resulting in achieving commission status in 2014, with the wider operation identifying the need of a national network for rescue women in Finland. 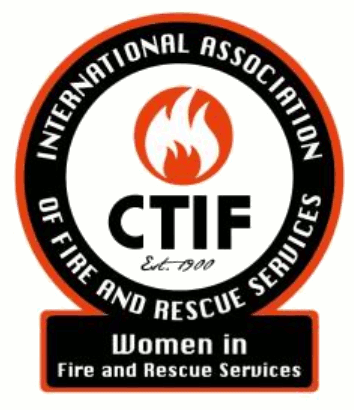 The network is open to all women operating in the rescue field whether voluntary or professional. The common aim is to harness other women’s organizations in existence and by doing so SPEK, as a central organization, provides the network its support through mechanisms and assistance in coordination. The seminar showcased international women's activities, including the Swedish women's operation of the network, in addition to highlighting women's experience in the field of rescue operations in Finland. Internationally, the status of women varies a lot, depending on their country. Those who were involved in the seminar all agreed that women should be treated as equals, whether professionals or volunteers, and provide the opportunity to develop in accordance with their own personality. Rescue men and women have the same goals and therefore the network is not competing within the men’s arena. However, for the purpose of identifying the specific needs of women and at the same time working and competing harmoniously with men, it is important that women have the opportunity to network with other likeminded women. 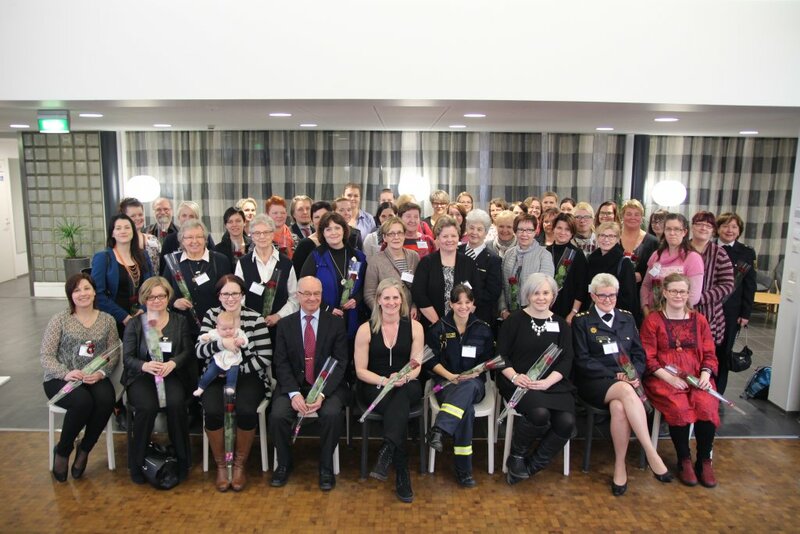 Caption: More than 60 rescue women, as well as few open-minded rescue men met at the seminar in Helsinki. Seminar was organized by SPEK.